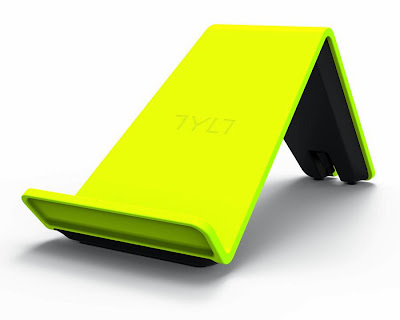 Collection of 'Awesome and Coolest Wireless Rechargers' from all over the world to recharge your gadgets wirelessly and in style. 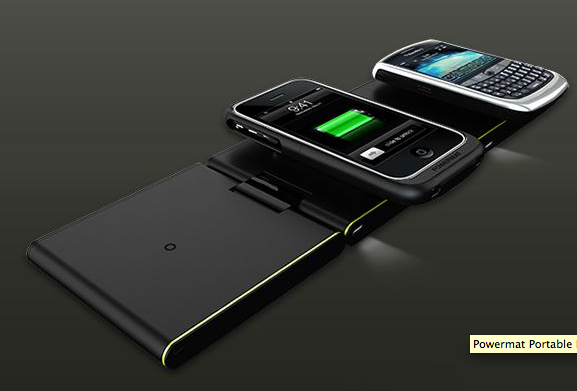 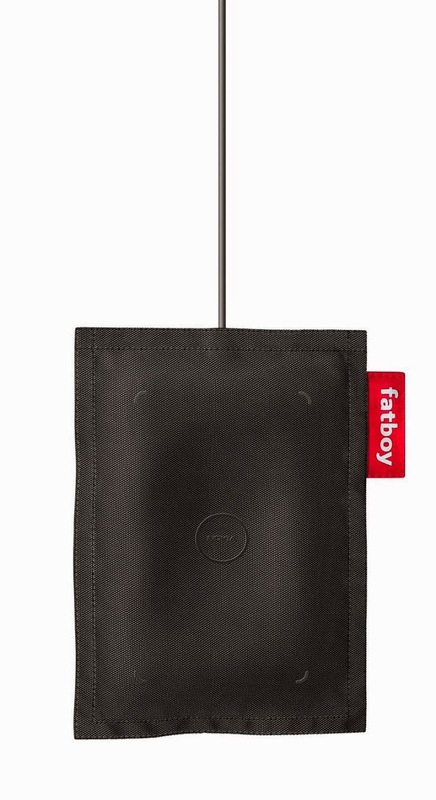 Powermat: It's an innovative wireless recharger designed to recharge all your gadgets in one place. 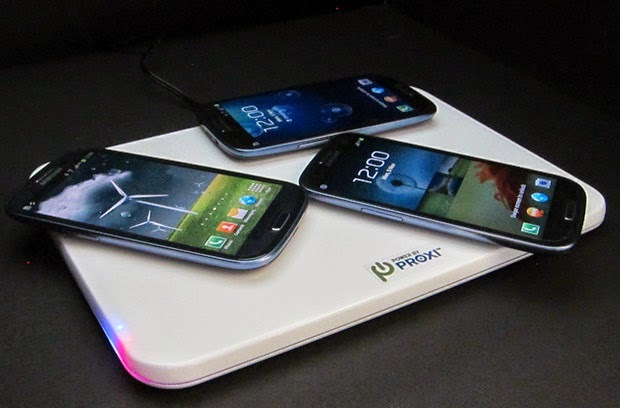 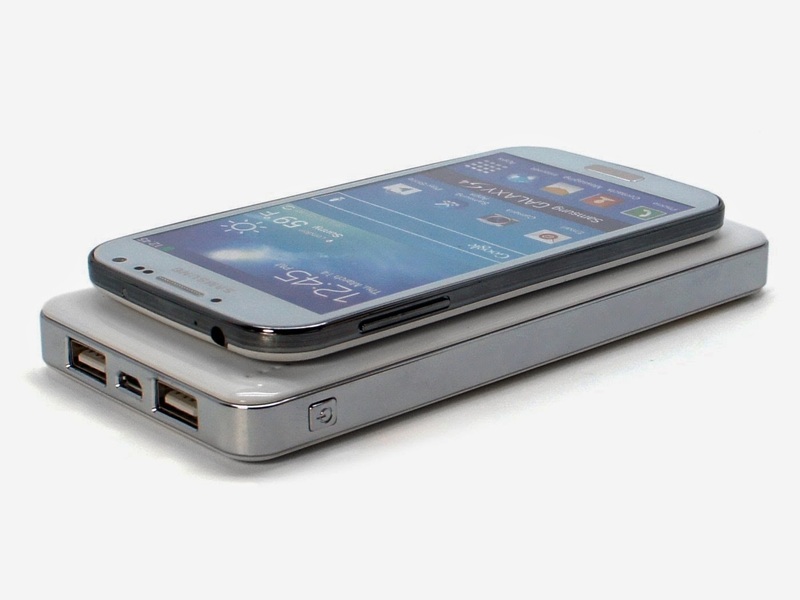 Powerbyproxi Recharger: The Powerbyproxi wireless recharging solution is said to provide recharging at the same speed as the wired recharging and it supports three devices at one go. 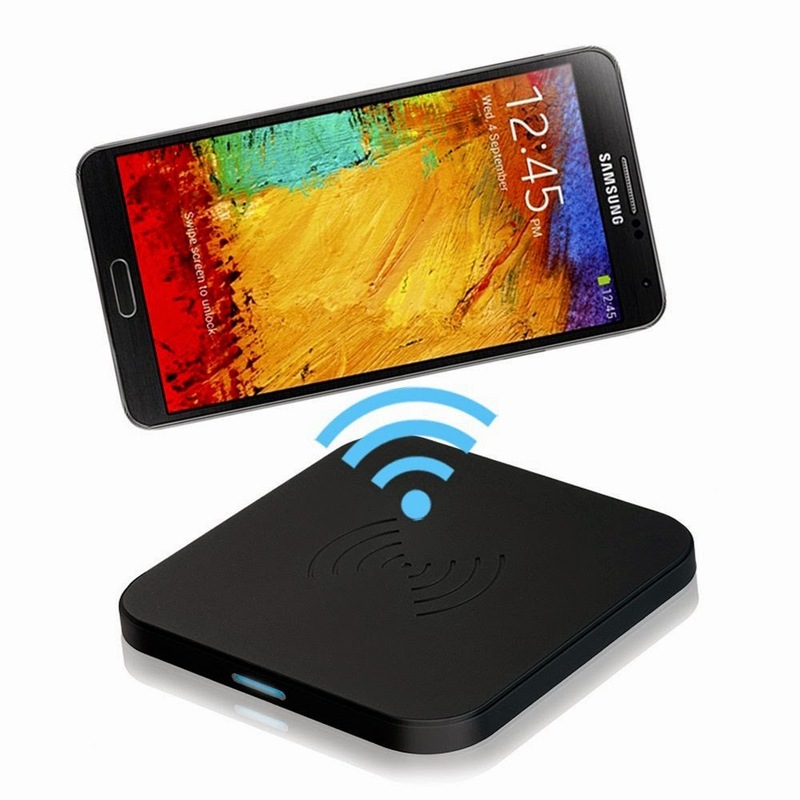 Qi Inductive Wireless Recharger: This wireless recharger is for Qi compliant electronic devices. 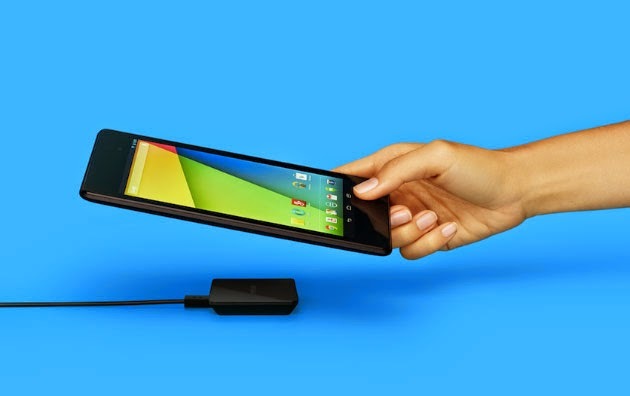 Nexus 4 Wireless Recharger: The Nexus 4 wireless recharger is based on Qi inductive recharging technology to recharge your gadgets wireless. 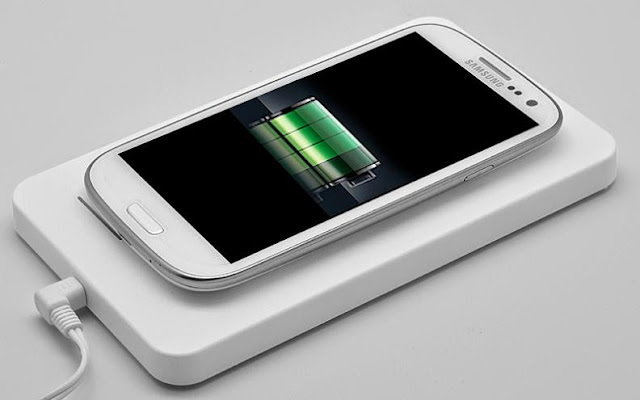 Choe Upgraded Qi Wireless Recharger: Just place your Qi-device on the base and a solid blue light indicator glows to show that recharging started. 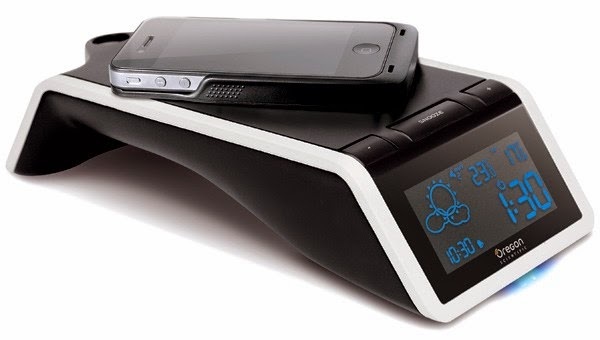 Time and Wireless Recharging Station+: The Oregon Scientific's Time and Wireless Recharging Station+ features a recharging base along with a monochrome display for the time, indoor temperature and outdoor temperature. 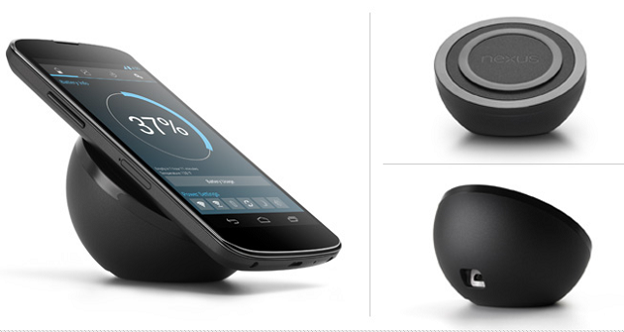 It also features a radio-controlled clock, a barometer for weather forecast plus a projector for the time and temperature. Nexus Wireless Recharger: The Nexus Wireless Recharger is designed to work specifically with Google's Nexus smartphones. 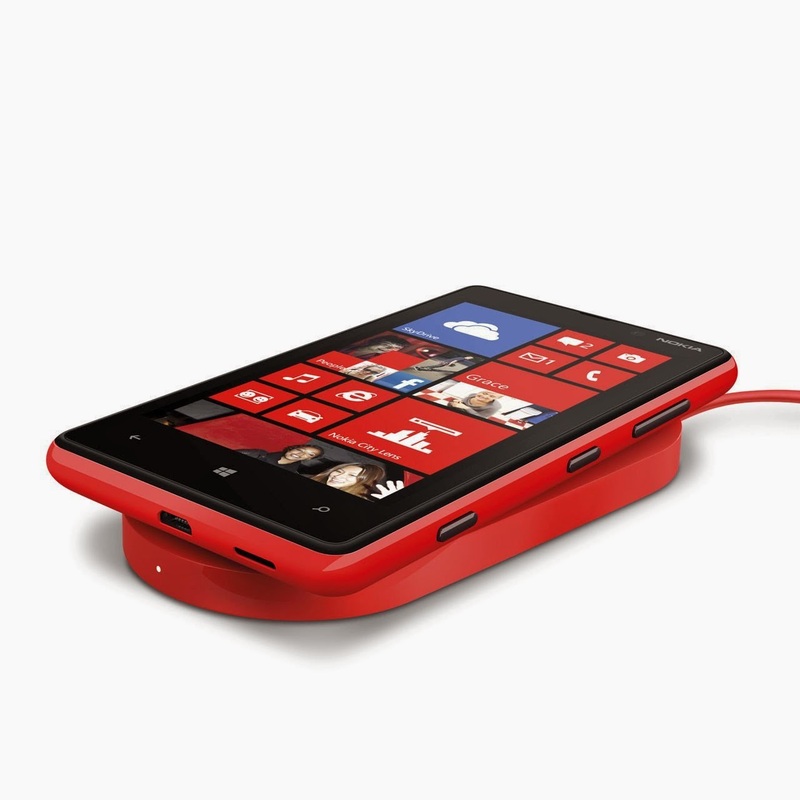 Nokia Wireless Recharging Plate: The Nokia Wireless Recharging Plate looks simple and provides reliable wireless recharging. 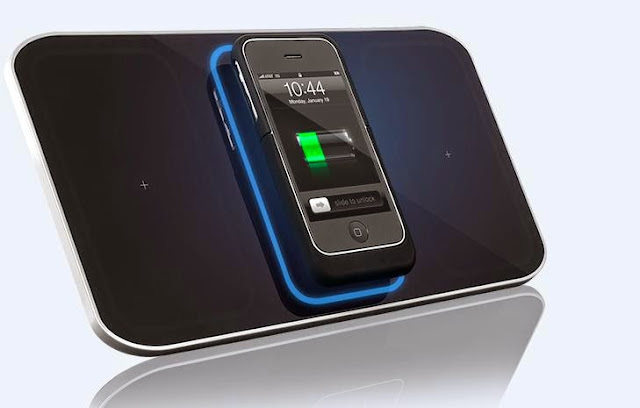 Getpowerpad™ 3: The Getpowerpad 3 enables you to recharge your devices wirelessly; all you need is Getpowerpad plate and a receiver. When recharging a device on the plate, a blue light will lighten around the device and when its fully juiced up the blue light stops glowing.